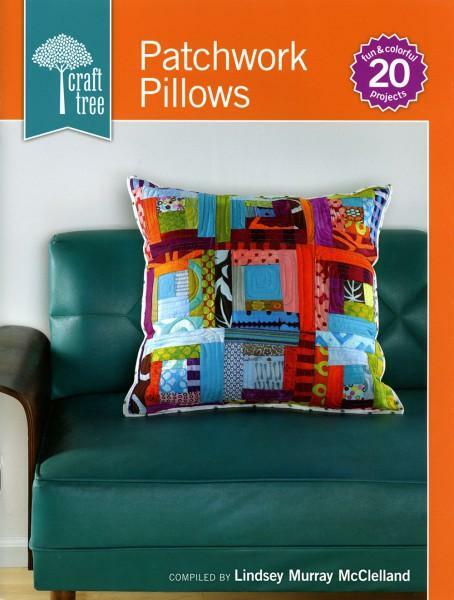 Mix and match your fabric stash to create colorfulpatchwork pillows of all shapes and sizes. Make a logcabin style for grandpa or a cupcake style for a speciallittle girl. Learn different techniques like reverseapplique and mixed media. Pub.Mar-2013;55pp.